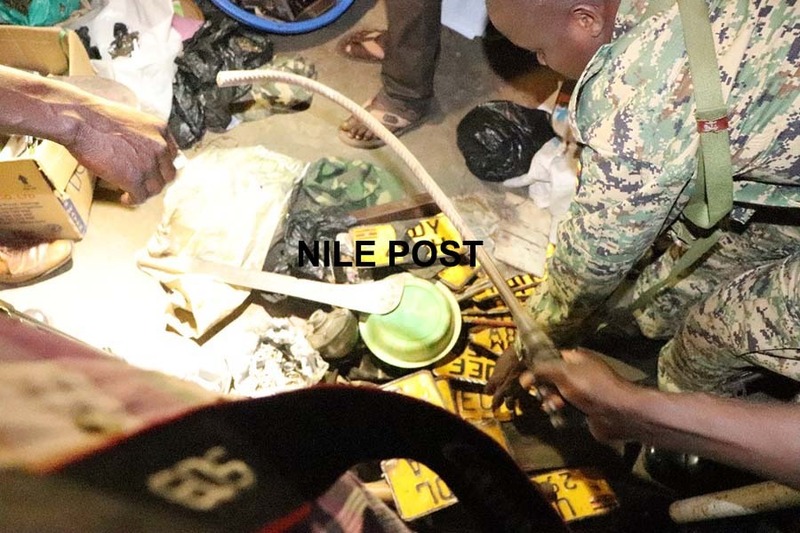 A joint operation between the Internal Security Organization (ISO) and the Chieftaincy of Military Investigations spent the entire day on Saturday combing Boda Boda 2010 offices in Kampala. 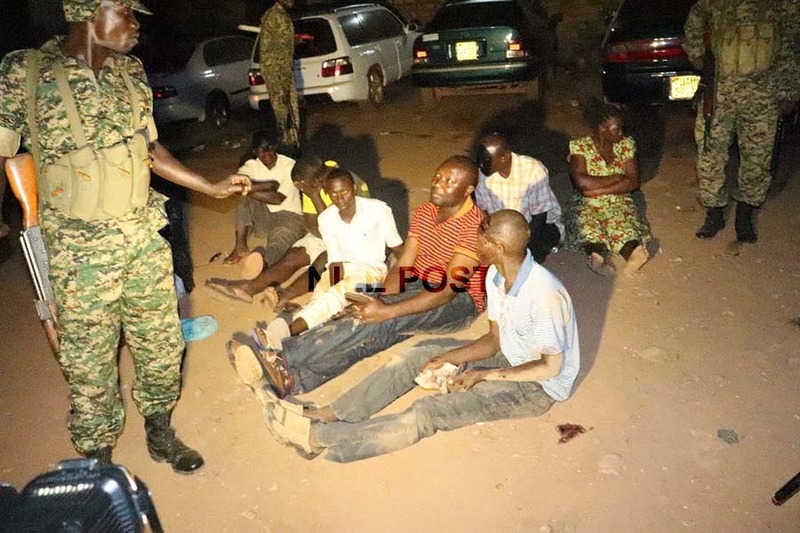 On Friday, security operatives believed to be from the military surrounded the offices of boda boda 2010 in Wakaliga before arresting some of the members. 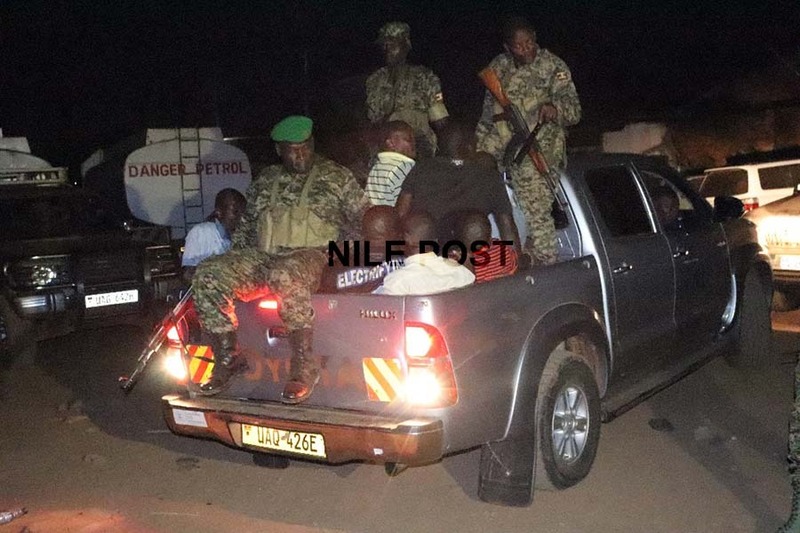 Meanwhile, later on Saturday the patron of the group Abdalla Kitatta who also doubles as the NRM chairman in Rubaga division was also arrested in the swoop. Some of the items recovered from Boda Boda 2010 offices on Saturday night. 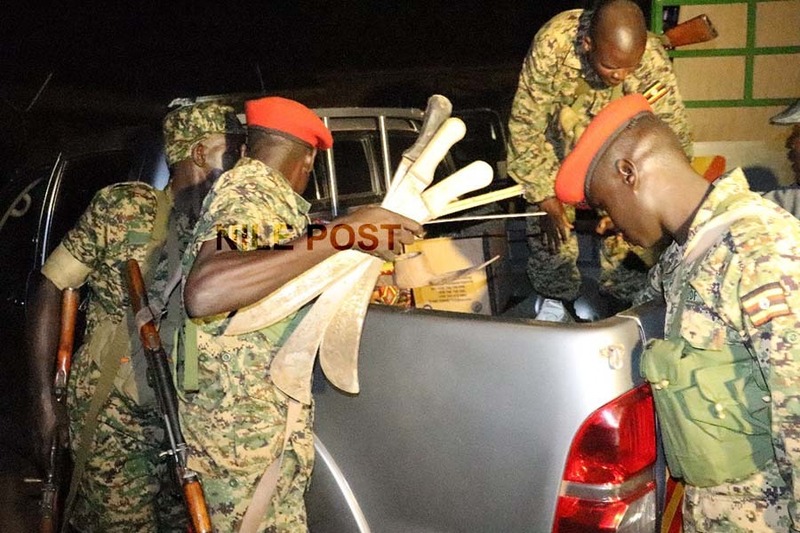 At around 8pm, another force from the military including four vehicles full of armed personnel both in uniform and in plain clothes would later storm the offices in Wakaliga, cordon off the place. 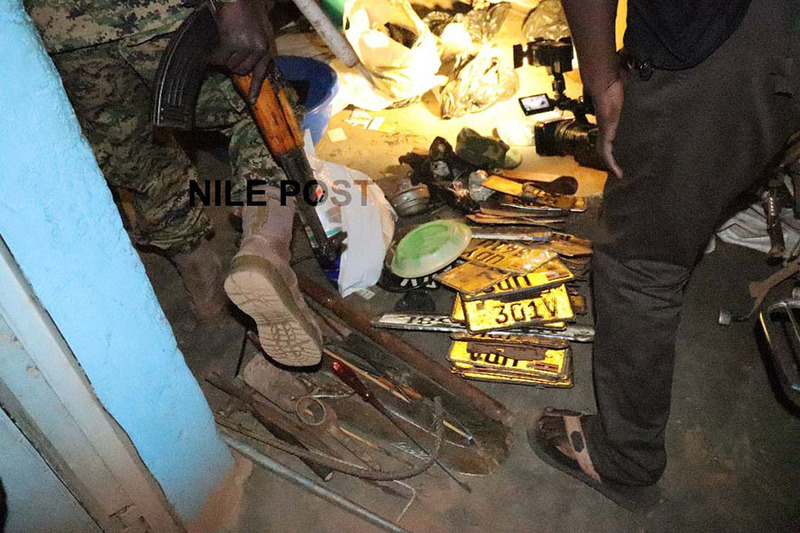 Among the items found at the raided offices were pangas, iron bars, motorcycle number places and keys among other items that were later taken by the military as part of their evidence. By the end of the two hour operation over 15 members of the notorious group had been arrested and whisked away by the military to unknown places. Military driving away with some of the suspects arrested on Saturday. Earlier, military had sorounded Bwaise based Top radio offices before arresting over 5 members of the notorious group. Unconfirmed reports indicate that Kitatta the members of his group have been arrested over connection to the murder of Case Clinic Accountant, Francis Ekalungar, a few weeks ago. It is alleged that Ekalungar was kidnapped on his way to bank Shs15m and his body was later discovered in Kajjansi along Entebbe Road where it had been dumped and burnt beyond recognition. When contacted for a comment, UPDF spokesperson Brig. Richard Karemire could not be reached as our calls went unanswered. 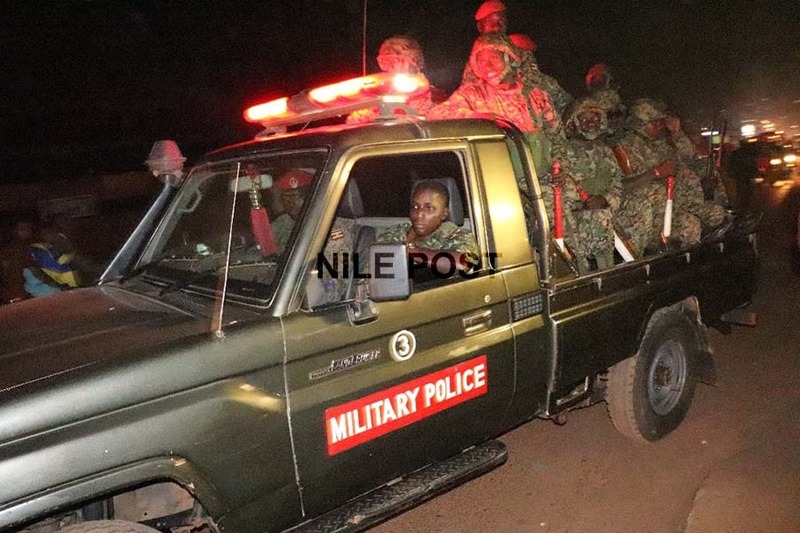 The militia is loyal to the Inspector General of Police Gen.Kale Kayihura and he recently said they help police in quelling demonstration in the city centre especially by the opposition politicians. In July, Police in Wakaliga, a Kampala suburb had to fire bullets to disperse two rival boda boda factions, one of them being Boda Boda 2010 who were fighting. Armed with weapons like pangas, hoes, sticks, machetes the boda boda factions fought, injuring each other whereas property including boda bodas and vehicles were vandalised. In October, members of the group stopped a bus belonging to Winter Land Primary School in Kyebando carrying pupils who were heading to Nkumba to perform at the police day celebrations beating the police officer who was escorting the bus, before injuring a crime preventer who was also in the bus. In all incidents, orchestrators of the violence involving Boda Boda 2010 have not been brought to book. Some of the suspects arrested during the Saturday night raid. 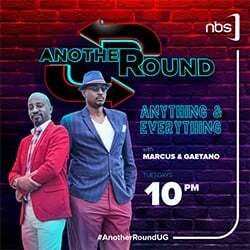 While appearing on NBS last year, Security Minister, Lt Gen Henry Tumukunde warned all unstructured security organisations including Boda boda 2010 against taking the law in their hands.